After 3 months with hearing aids I am very pleased with them. I have to remove them if outside and there is even the slightest breeze or in the car with windows open. 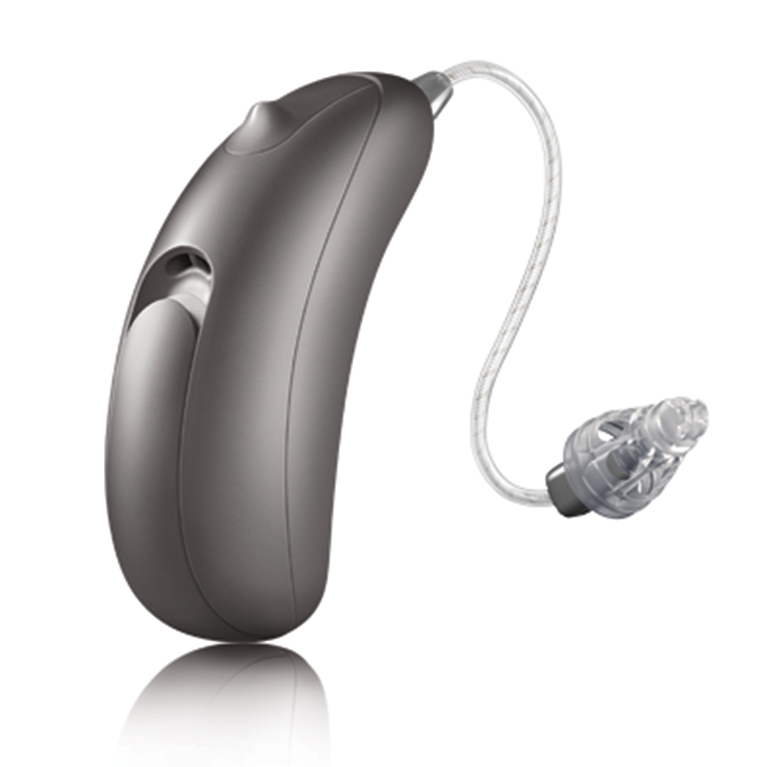 My hearing aid comfortable, helpful in hearing conversation.